Ring Around The Rosie, Who Turned Y&R’s Diane Into Fertilizer For Posies? 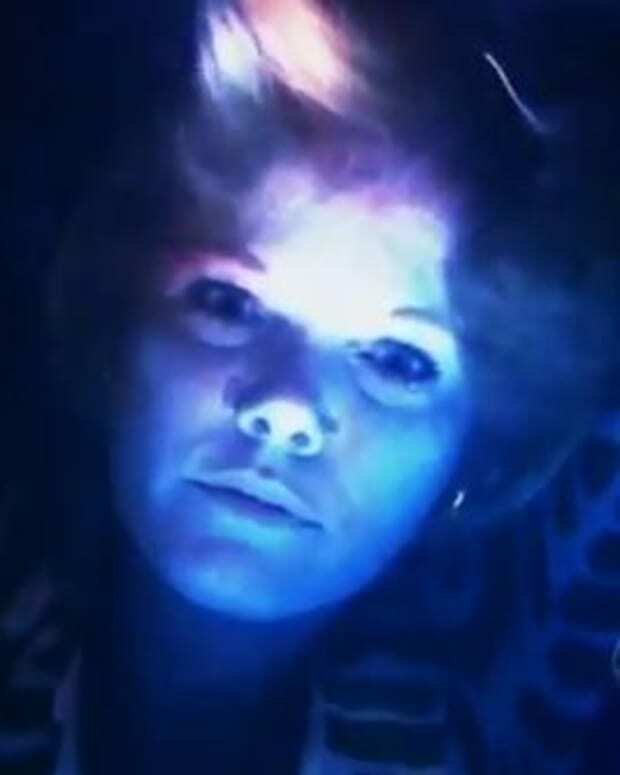 Diane (Maura West) ended up as fish food in a pond and now Ronan’s (Jeff Branson) on the hunt to find her killer. Everyone is a suspect, but who really did it? Listen to this week’s Daytime Confidential podcast to find out who Jamey Giddens and Melodie Aikels each thinks is responsible. 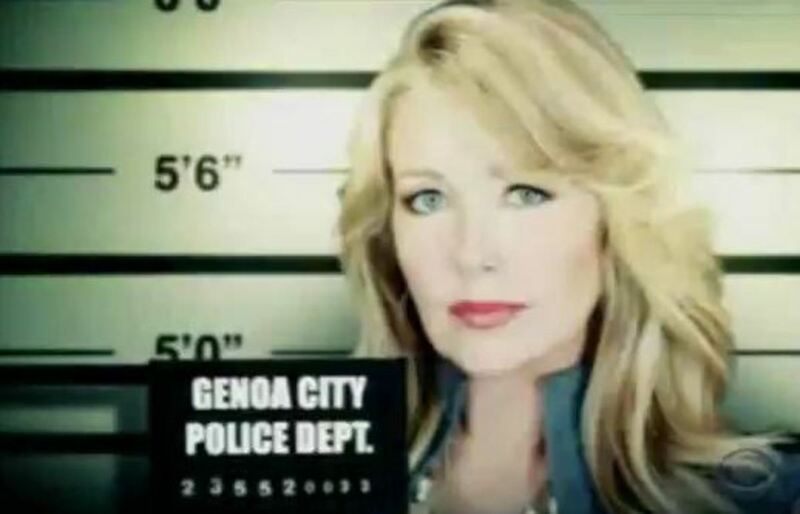 Watch this week’s The Young and the Restless promo after the jump! Who Killed Diane Jenkins on Y&R? Victor Issues a Warning to Diane on Y&R! Hell Hath No Fury Like Diane Scorned on Y&R!